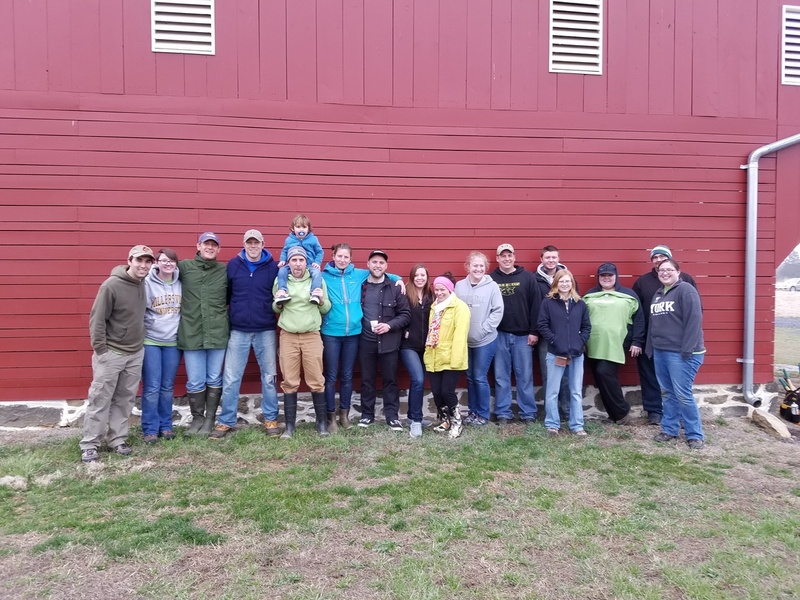 Interested in giving back to Gettysburg, hard cider and good times with fun people? The Recruits have risen to the challenge to help preserve two of America's historic landmarks in a way that is meaningful to them. The Seedling to Cider Project is a perfect example of their burgeoning efforts. The historic orchards on the battlefield are a powerful piece of the Gettysburg story. The National Park Service needs our help to keep up with the care and maintenance of the hundreds of trees located in Gettysburg National Military Park. 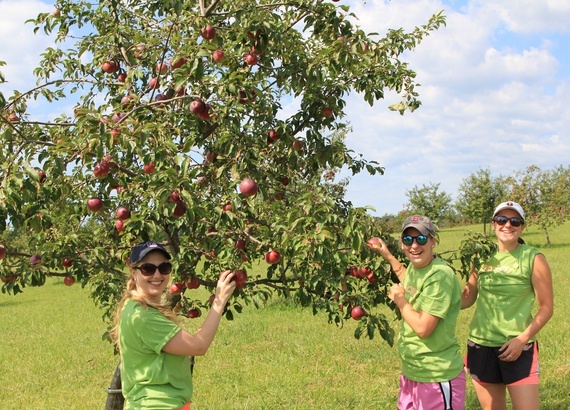 Recruit members have partnered with the National Park Service and Good Intent Cider to ensure the fruit from these historic orchards does not goes to waste. The Recruits’ Seedling to Cider project takes fruit grown in battlefield orchards and works with the cider master at Good Intent Cider to transform them into hard cider. Recruits are involved in the entire process—from picking to pouring. Recruits have the unique opportunity to pick apples in the historic orchards, while learning firsthand about the cider-making process and finishing their journey with a delicious and hand-crafted finished product. The first batch of Cider, appropriately titled Rose Farm Orchard, made from apples that have been hand-picked by Recruits in the Rose Farm orchard, is enhanced by oak aging to produce faint vanilla and woody flavors.